In the run up to Christmas a lot of people will be tweaking their websites to bring a slightly “festive” touch. We traditionally change our logo or add a couple of subtle things to our site and of course we’ll probably do a few mailers etc., that are in the spirit of the time of the year. Unless you’re a talented photographer, or graphic artist, getting good quality images to use on your site or in your other digital marketing can be a challenge. Sure, you could just go off and find images online, but there’s this “minor’ issue of copyright! If you do not own an image or if the image isn’t made available under an explicit license for usage you cannot use it. If you want to go down the “creative commons” route they’ve got a nice little search engine you can use. Just remember that it’s way cheaper and better for everyone if you use images that you are entitled to use. You wouldn’t like it if someone ripped off your work, so why do it to others? 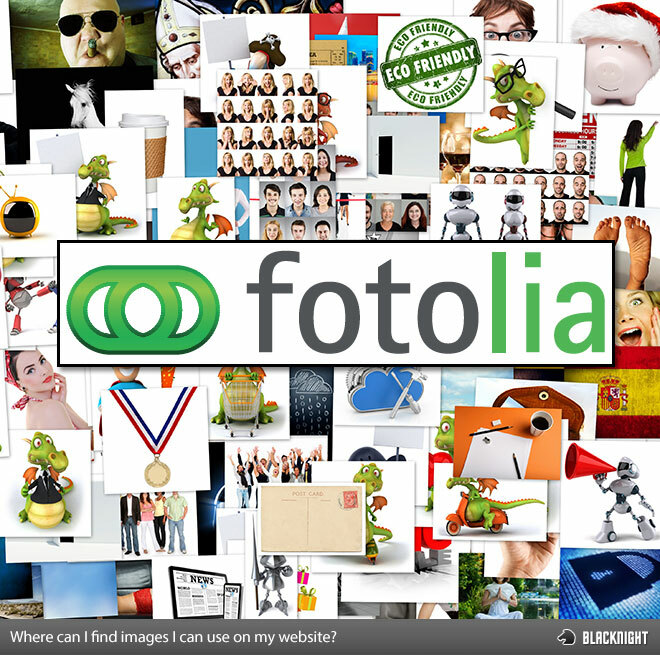 To make it all that easier for you we’ve partnered with Fotolia to give you a super discount on stock images. Sign up with them using our special link and you’ll get 3 free welcome credits AND 30% bonus when you make your first order.